The Southeast European nation of Kosovo is set to debut in Miss World 2013, five years after its declaration of independence from Serbia on February 17, 2008. 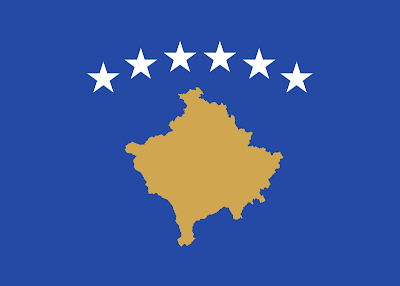 Since then, Kosovo has been recognized as an independent nation by 99 United Nations member states. Kosovo has been competing in Miss Universe since 2008 and is yet to debut in Miss International. 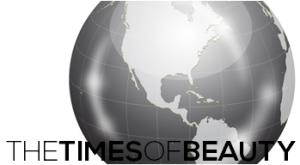 Stay tuned for more information about the Miss World national finals in Kosovo!